We know the level of detail it takes to plan an exceptional event. 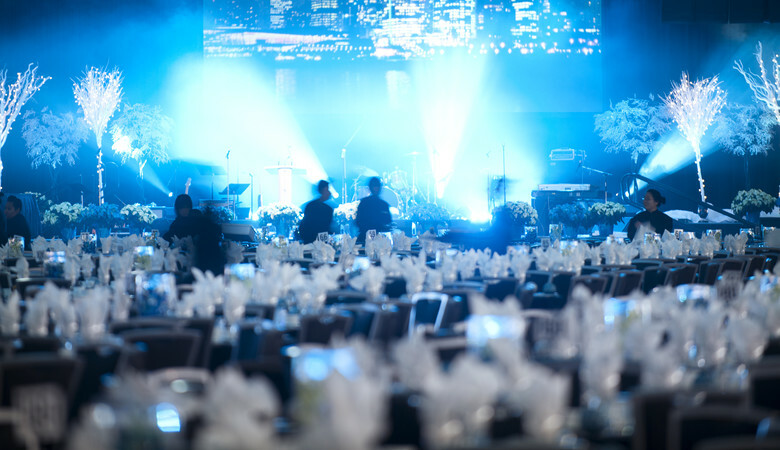 At the Vancouver Convention Centre, we offer all the event services you may require. Along with our official suppliers – consistently given the highest ratings and recognized as industry leaders in their fields – we work together to provide you with a seamless experience. 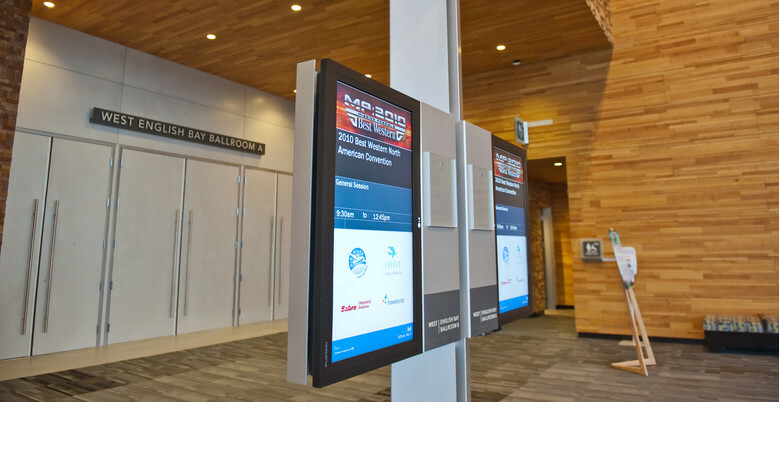 The Vancouver Convention Centre ensures superior connectivity with industry-leading technology services at your fingertips. All of your technology requirements are already here, on-site and built right into our infrastructure. In fact, we had the capacity to accommodate the complex needs of the world media when our facility served as the Main Media Centre for the 2010 Olympic and Paralympic Winter Games. Our on-site experts will customize and manage your technical requirements – across the room or around the world. As the official housekeeping supplier for the Vancouver Convention Centre, Best Services Professionals is one of Western Canada's oldest and most established cleaning companies and is committed to providing a safe, clean and welcoming environment for our clients. Please contact your Event Manager regarding your housekeeping requirements. 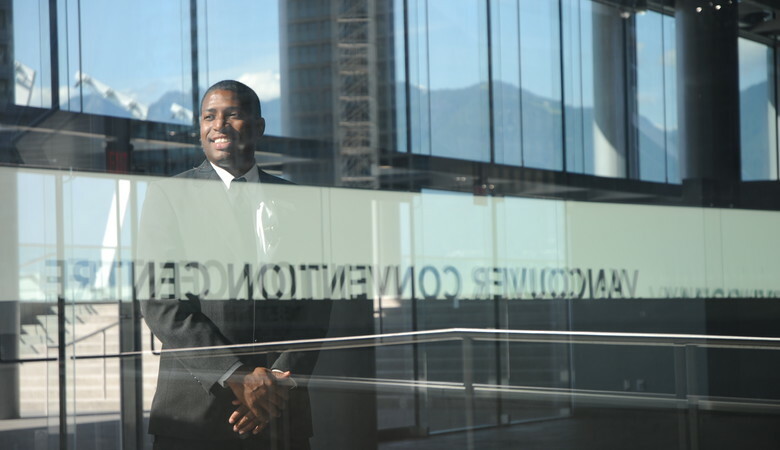 Our official supplier for event security services is Genesis Security Group, who alongside Vancouver Convention Centre Guest Services, offers thorough knowledge about our facility along with the highest level of security service. An onsite representative is available through your Event Manager to assist you in security planning for your event. 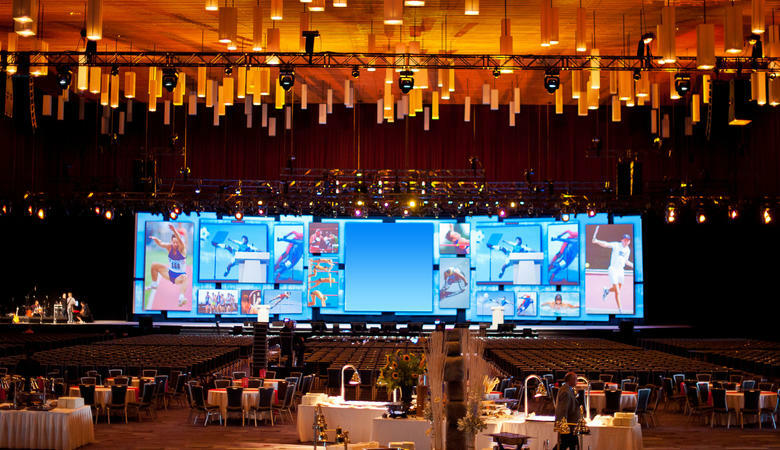 FREEMAN Audio Visual Canada, in partnership with the Vancouver Convention Centre, enhances the power of your events by providing presentation solutions for meetings, special events and trade shows. 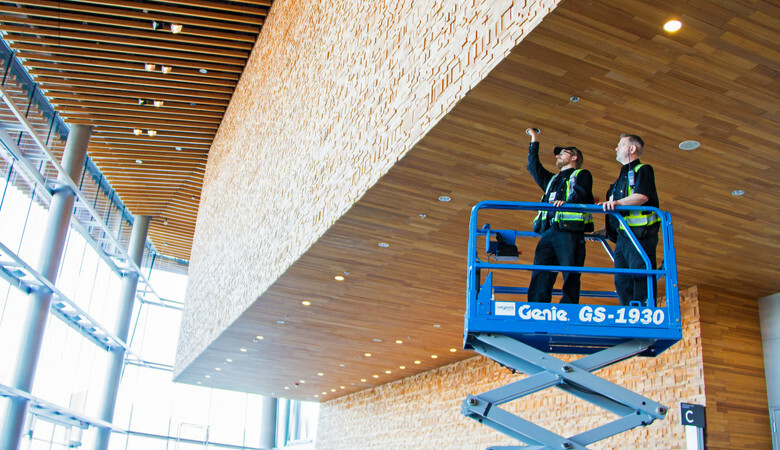 Electrical and plumbing services are supplied exclusively through the Vancouver Convention Centre. If you have any questions about your service requirements, please contact your Event Manager or Exhibitor Services or call +1-604-647-7206. 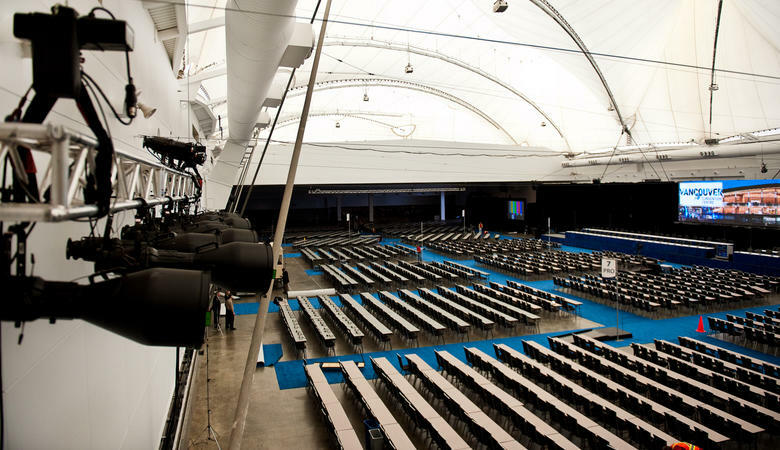 Located on-site at the Vancouver Convention Centre, Riggit Services Inc. is the exclusive supplier of rigging services and the official supplier of specialty lighting services. Riggit offers innovative rigging systems for audio, décor, drapes and soft goods, displays, signage and banners, lighting, video production and specific effects. Services include consultation, rigging equipment rentals, design, installation/dismantle and on-site planning. For more information about ordering rigging and lighting services, please go to Exhibitor Services or call +1-604-647-7366.